Fans of the Dreamworks Netflix series Voltron Legendary Defender and Trollhunters will have a lot on their plate at the upcoming New York Comic Con (NYCC), to be held October 6-9. 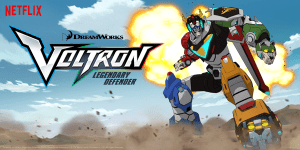 On Friday, October 7, Voltron Legendary Defender will be holding a signing at 1:00 pm in the Javits Center, followed by a panel on the Main Stage at 2:30 pm. All panel attendees will receive a limited edition Voltron poster. That same evening, a Voltron Collective Fan Party will be held at 7:00 pm, at a location yet to be announced. And because we know that’s not enough Voltron fro you, make sure you attend the Lion Forge Comics signing at Booth 1669 on Saturday, October 8 at 1:30 pm, where you can meet the writers of the Voltron Legendary Defender comic and acquire a limited edition issue #1 variant cover. 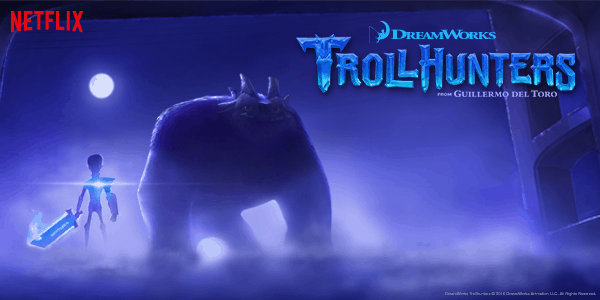 Fans of the upcoming Trollhunters series can see Guillermo de Toro, along with the voice cast (including Kelsey Grammar, Ron Perlman and Steven Yuen) as they hold a panel and pilot screening at he Madison Square Gardens Theatre on Saturday, October 8 at 3:30 pm. truTV has announced that they will be holding an Impractical Jokers panel with the cast on the Main Stage at the Javitz Center on Thursday, October 6 at 3:45 pm. Immediately following in the same room will be a live Q&A with John Glaser. 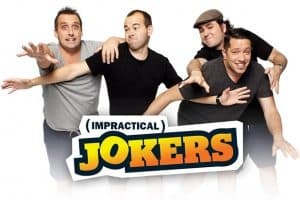 There’s a lot to look forward to if you’re a fan of Voltron, Trollhunters, Impractical Jokers of John Glaser. Are you planning on attending these events at NYCC? Join the conversation on FoCC! ← DC Comic Panels at NYCC Announced!